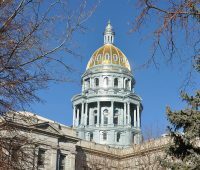 Why Can’t Republicans Win in Colorado? Bad Election Campaign Tactics? Or Bad on the Issues that Matter Most? Colorado Republicans are standing chest-deep in blue water that crashed here in November. 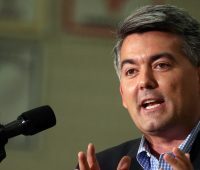 Conservative Republicans are already talking about trying to knock U.S. Sen. Cory Gardner out of Colorado’s 2020 senate race, with one local talk-radio host floating the name of State House Minority Leader Patrick Neville as a “great choice” to take on Gardner. 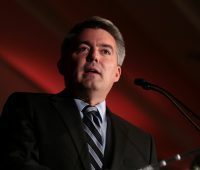 Yesterday, as Coloradans finished casting a blue wave of ballots that upended state politics, U.S. Sen. Cory Gardner, who along with CU Regent Heidi Ganahl are now the lone Republicans occupying state-wide offices in Colorado, was on the radio talking like a candidate. 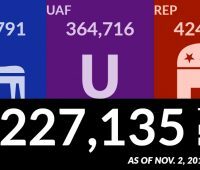 Unaffiliated voters are casting ballots “at a level never seen before in a midterm election in Colorado,” says Republican Pollster Ryan Winger at Magellan Strategies in a blog post today. 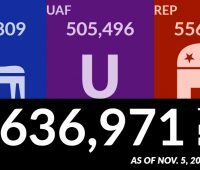 Democrats and Republicans have submitted about the same number of ballots so far, but most political observers are giving Colorado Democrats the serious upper hand this morning, as figures continue to show strong midterm turnout by unaffiliated voters and women, who favor Democrats in recent polling.